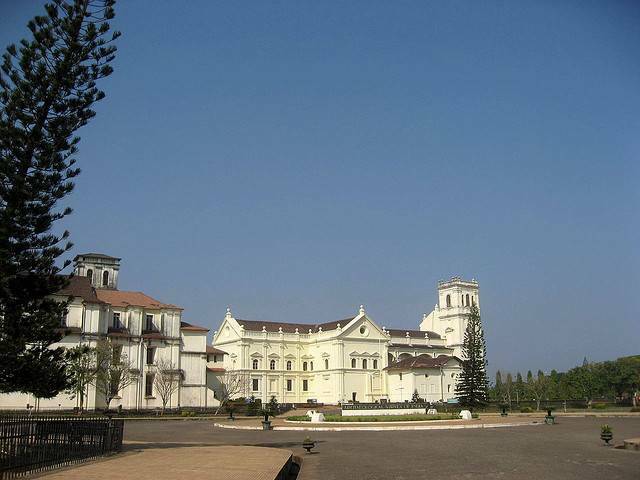 Se Cathedral is a beautiful and highly revered 16th century cathedral is dedicated to St. Catherine of Alexandria and is in Old Goa. The architecture of this cathedral is in Portuguese-Manueline style, with Tuscan style exterior and Corinthian style interior. The convent next to the cathedral is now converted into an Archaeological Museum.